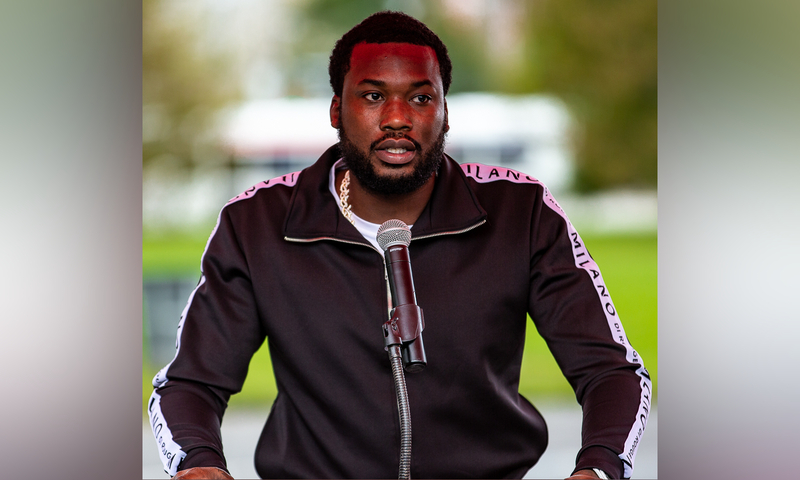 Meek Mill shared his surprise and worry when Police in Jamaica stopped his vehicle last night… turns out it was purely for a photograph with the rapper. Meek and his entourage were travelling in a vehicle when Police stopped them travelling back to their accommodation in Jamaica — once he realised it wasn’t to arrest anyone, he whipped out his phone to film the hilarious moment take place. He said, “Y’all pulled us over… you scared us… we thought we were getting locked up!” — it’s funny because you can see the Officers getting a little concerned about Meek’s reaction, but we’re told by law enforcement officials that it happened the Meek was great with the Officers that stopped his team, saying “the photo opportunity was great and they spoke for several minutes before they went on their way,”. Seems by Meek’s reaction, he thought things were Going Bad.